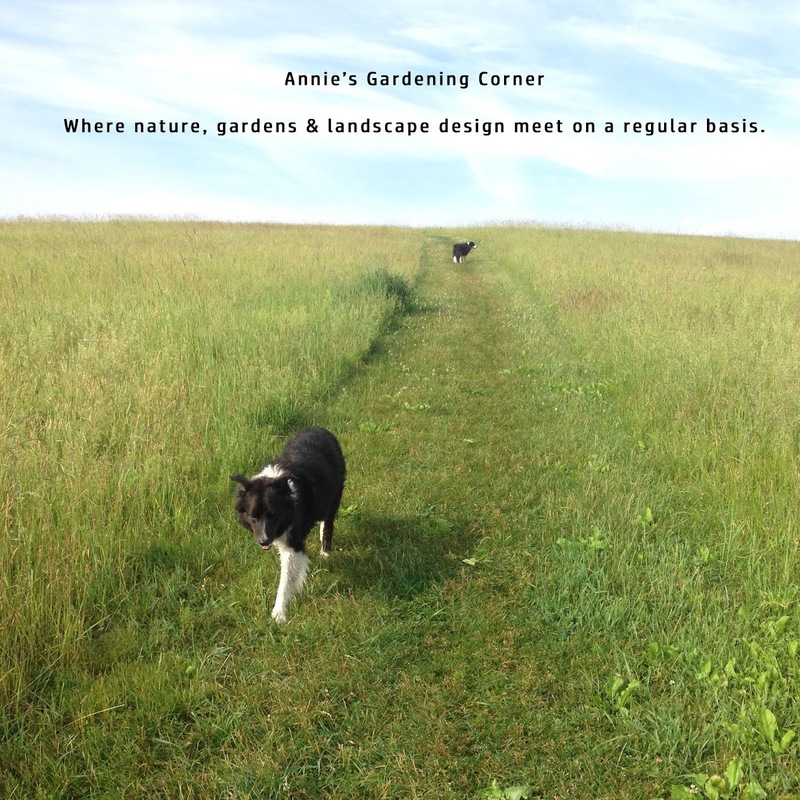 Annie's Gardening Corner: What Makes the Grass Grow Greener? 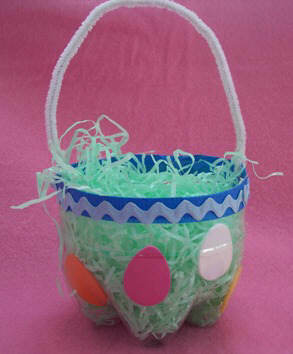 Did you ever wonder about the green grass in Easter baskets? It must be all artificial; certainly not natural. So how can you make your grass grow green without all the artificial chemicals? Think of growing a green lawn as you would growing a healthy vegetable garden. You must prep the soil prior to planting your crop. The current ideology with turf grass is to feed the lawn, not the soil. Due to very effective marketing from lawn chemical companies, we are programmed to think a green lawn comes in a bag, much like the Easter Basket stuffing. So when prepping for your lawn, don’t just think green grass; think healthy soil. Sand, silt, clay and organic matter make up the main components of soil. Often overlooked are the complex communities of interdependent bacteria and fungi that assist in the simulation and absorption of nutrients necessary for healthy plant growth. Unfortunately, many of the chemicals used in turf grass management can be detrimental to these organisms. A counterintuitive process but enough with the soil science - what should we do in our own backyards? Think basic, think organic and think slow-release. If you currently use synthetic chemical programs, you must wean the turf from the reliance of these chemical fertilizers and treatments. Is your lawn going to look perfect? No. Are you going to have some weeds? Yes. Crabgrass is probably the most problematic weed for lawns. If you use one chemical application, use your pre-emergence herbicide applied between forsythia and lilac bloom to keep the crabgrass at bay. If you decide to use these herbicides, don’t use the clippings in your vegetable garden for mulch.We don’t use any chemicals. We let our grass duke it out with the weeds. Start your season off on the right foot. Assess your lawn now. We are within a week or two of the first fertilizer application. Begin with some cultural practices. Thatch and core aerate your lawn. Then apply organic fertilizer. Is it going to respond immediately? No. Unlike the synthetic fertilizers, you won’t see quick results. It takes time for these organics to respond. It’s important to improve your soil and make conscious efforts to reduce your chemical and water usage. When seeding or reseeding any lawn area, use the newest varieties of drought, disease, insect-resistant fescues and rye grasses. This alone can reduce your water consumption. These varieties require a 1/3 less water and fertilizer. To end with our usual inspirational thought of the day by Ilya Ehrenburg, “You could cover the whole earth with asphalt, but sooner or later green grass would break through” Grass is tougher than you think. Happy Easter and enjoy the beginnings of your spring garden.